5 Bedroom Detached House For Sale in St. Austell for Guide Price £425,000. 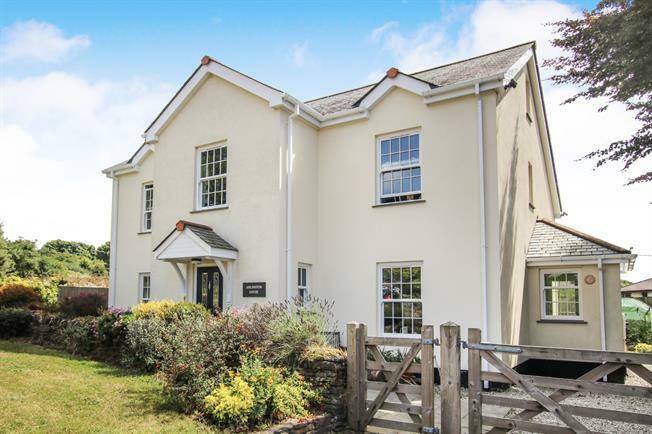 Arlington House is an immaculately presented detached, double fronted property located in a very convenient position with easy access to Truro and St. Austell as well as the Roseland peninsular. The property built was commissioned by the current owners and completed in 2008 and has been finished to an extremely high standard throughout. Arlington House offers fantastic versatile accommodation with light and spacious rooms and is considered perfect for family living. Both the house and the gardens enjoy a southerly aspect and are private and enclosed providing excellent security for children and pets. The house is beautifully presented and although only 10 years old has a well established, homely feel and a host of individual and unique character features which are unusual in such a modern property. These include multi-pane sliding sash windows, log burning stove in the sitting room and a delightful hand crafted turning staircase. The accommodation has a conventional layout over two floors with spacious hallways and landings, superb and well appointed family kitchen/breakfast room, triple aspect sitting room, dining room and a lounge which combines an entertainment area and a garden room together. Also to the ground floor is a utility off the kitchen and a cloakroom. On the first floor there are five bedrooms, the master has an en-suite shower room and further more to the first floor is a stunning family bathroom. 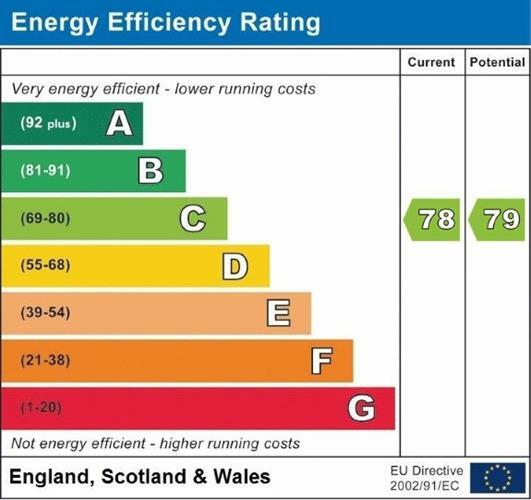 As previously mentioned the house is double-glazed throughout with oil fired under-floor heating and solar panels, which provide the hot water. There is parking for a number of cars and the current owners have previously gained planning permission for the erection of a detached garage to the side of the property which may be attractive to a potential purchaser. The sale of Arlington House provides a rare opportunity to purchase a quality modern family home in a fantastic position and an internal viewing is recommended in order to appreciate quality, size and accommodation that the property has to offer.